Showing results by author "Lee Hanson"
For body language expert Julie O'Hara, writing a book called Clues had seemed like a logical next-step in her career, but she had never thought past the writing part. 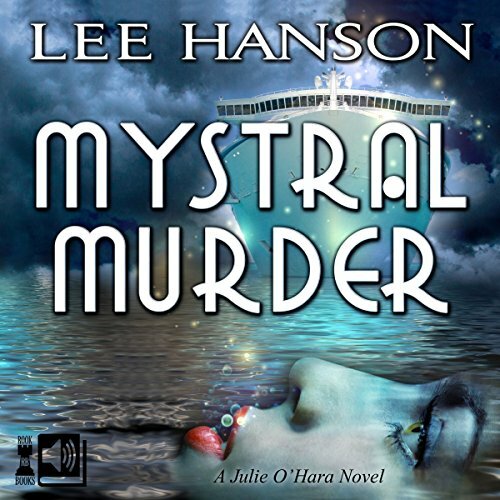 Catapulted into the spotlight by the book's success, Julie finds herself caught up in a whirlwind of publicity, the latest being a seminar aboard Holiday Cruise Line's gigantic ship, Mystral. It's grin-and-bear-it time for Julie, until a woman she meets at the exclusive captain's dinner takes a header overboard. 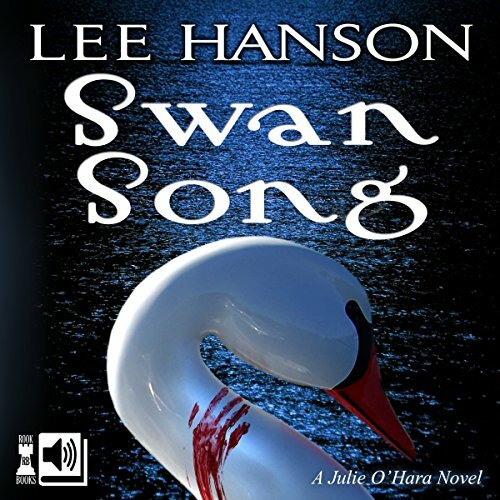 As dawn breaks, the pale body of a beautiful, raven-haired young woman is discovered in an errant swan boat, adrift on a small lake, smack in the middle of a jewel-like park in Downtown Orlando. It looks like a suicide, Snow White in a fractured fairy tale. Body-language expert Julie O'Hara, isn't buying it. And that's a BIG problem, since Julie is the one person most likely to figure it out.